It’s your Vision, It’s your Home! Bromberg Homes is a family run company that was started in 1984. Werner Bromberg is one of the veterans among home builders in the region and has passed his tradition of building it right, down to the finest detail, to his son Gary and business partner Kevin Brown. Both Gary and Kevin are graduates of Construction Engineering and are both fully qualified and registered with the Ministry of Housing. 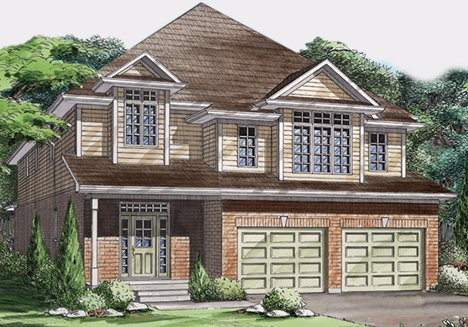 Bromberg Homes offers high quality affordable starter homes to luxurious custom built homes. With each home, meticulous attention to detail in both design and craftsmanship, as well as an unwavering commitment to customer satisfaction is apparent. Their building volume allows them to maintain a close relationship with the various trades that also work on their homes. The majority of the trades have been with them for at least 5 years, which is important because these trades understand the level of quality expected. Come visit our decorated models.